As a plan member, gain access to a nationwide network of thousands of dentists who offer reduced rates off of customary dental fees. 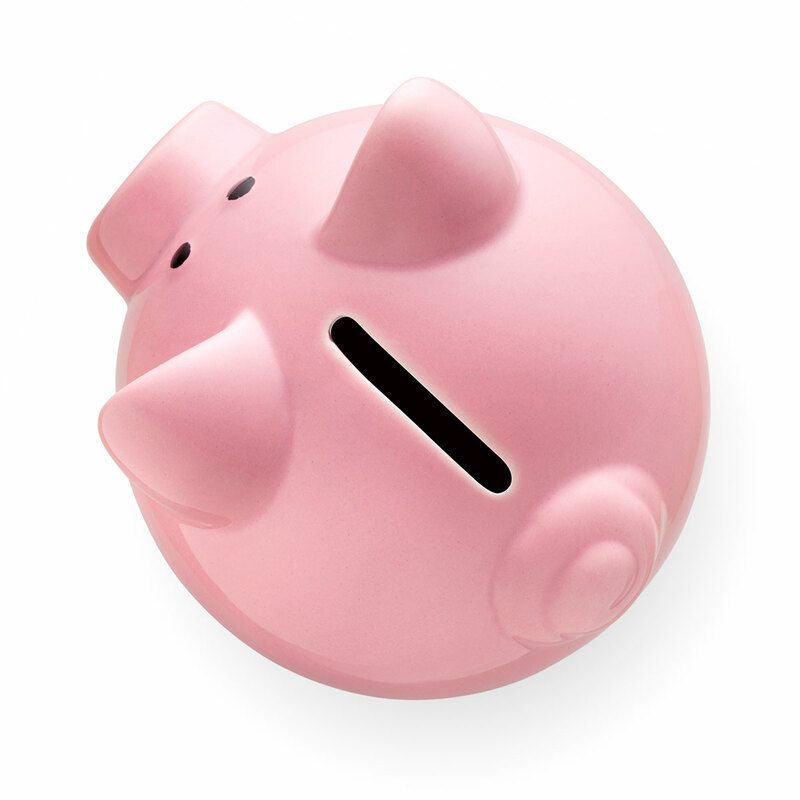 You can expect an average savings of 37 percent on some of the most commonly performed dental procedures. 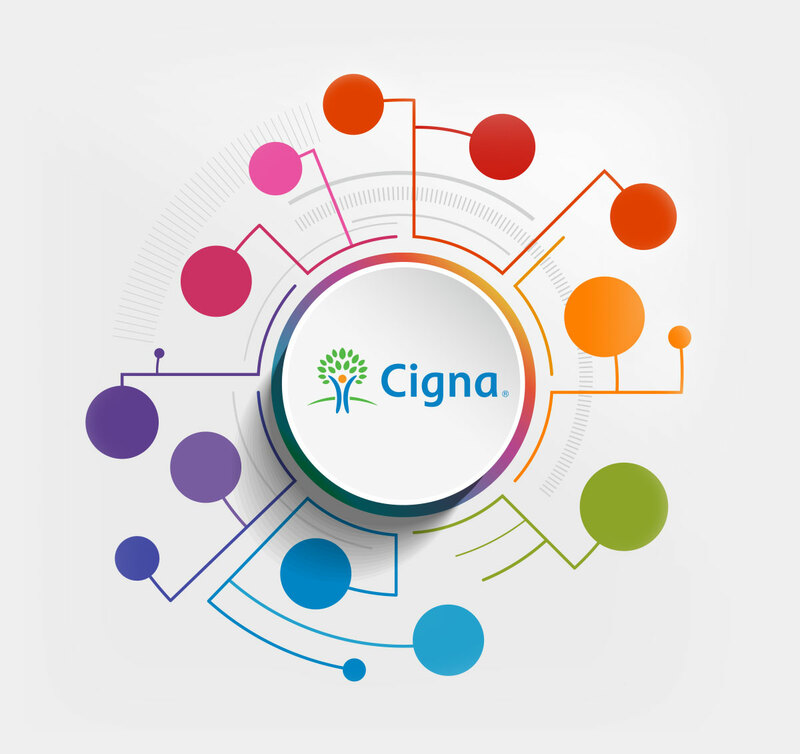 As a Cigna dental savings plan member you have access to one of the nation’s largest networks of credentialed dentists and specialists. All participating dentists go through a credentialing process to ensure that they are appropriately licensed and qualified. You can choose to see any dentist within the network. 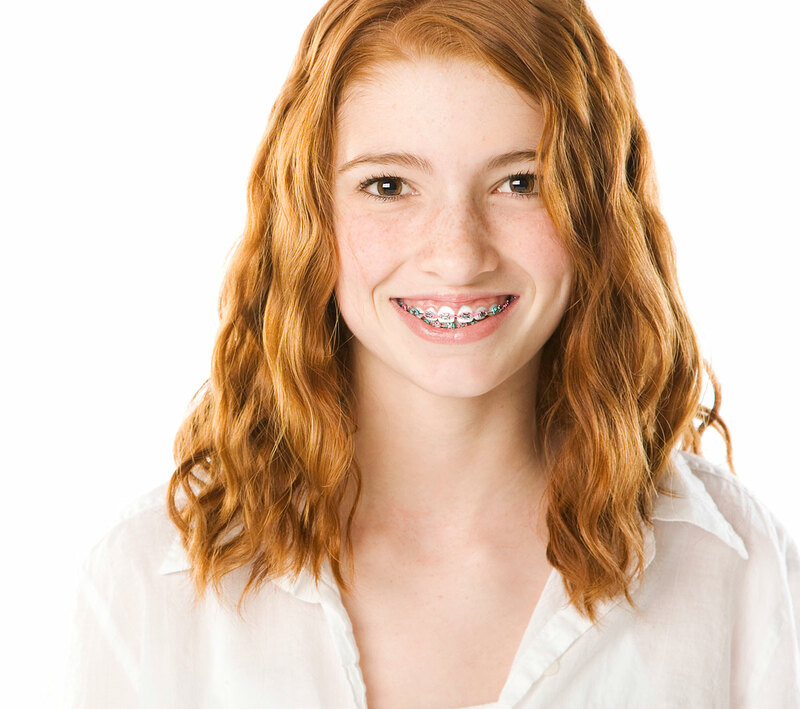 From braces to bonding, deep cleanings to crowns… you CAN afford to get the care you need. You can even save on procedures like cosmetic services (whitening and implants) and orthodontic (braces) care, which are not typically covered by traditional dental insurance.